I have been obssesed with the idea of juicing for awhile now but the more I learn about it, the more I realize that it is not as simple as throwing veggies together in a blender. 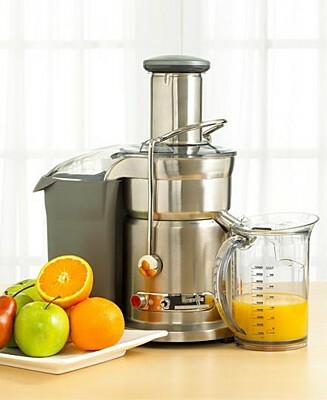 I was initially planning on getting a typical appliance store juicer, the ones that go for around P4k-P8K but after research, I found out that they weren't really cut out for the job I wanted which is maintain the level of enzymes (is my terminology correct? ), get the most out of my fruits and veggies plus keep a strong flavor with a rich texture. I apparently have to spend way more, around the ball park of P15K which is why I have been googling more about natural remedies to make the most out my purchase. This is when I came across Indigo Herbs and the term Superfoods. I'm curious, has anyone tried this? Is it okay to mix these organic powders in with my fruits and veggies? Do they taste alright? Their health benefits look really promising and I would really like to try it out but I want more advice from someone who has actually tried them first hand.